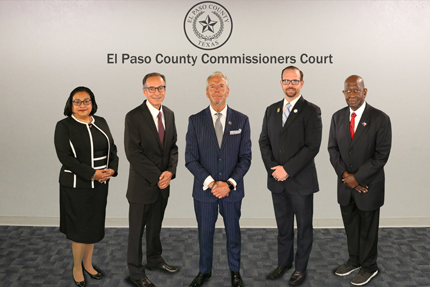 Pursuant to Chapter 1704 of the Texas Occupations Code the El Paso County Bail Bond Board is responsible for licensing and regulating bail bondsmen in El Paso County. The Board shall exercise powers incidental or necessary to the administration and enforcement of Chapter 1704 to include: deposit fees collected under this chapter, supervise and regulate each phase of the bonding business, adopt and post rules, conduct hearings and investigations and make determinations relating to the issuance, denial, renewal, suspension or revocation of licenses. 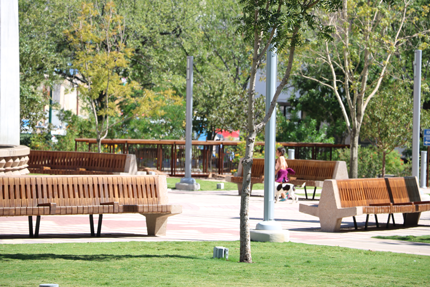 If you have questions regarding the Bail Bond Board or how to apply for a bail bond license please contact Mr. Mike Navarro, Bail Bond Board Administrator at (915)-546-2297; E-Mail minavarro@epcounty.com; Office Address: El Paso County Detention Facility, 601 E. Overland, El Paso Texas 79901.